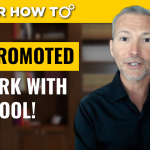 If you want to accelerate through your career and make a real difference, you need to know how to come up with the ideas, projects, and outputs that “move the needle.” Join career expert and award-winning author Andrew LaCivita for this video on 5 questions that will skyrocket your career! 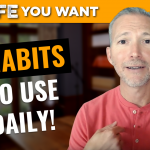 Join me for this video where I take you inside to my daily “excellence planning,” the very reason I reached great heights in my career and the number one reason why I generate so much valuable content for you! I will give you the specific questions I ask myself daily that help me creatively design the programs I build for you AND the analogous questions you can ask yourself that will help you come up with the most valuable ideas, projects, and goals that launch your company forward and catapult your career! 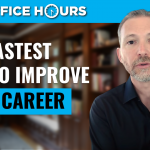 Have you thought about the fastest way to improve your career? Most people don’t, but the funny thing is…the very same way to improve your company and your team will result in the greatest advancement for you!